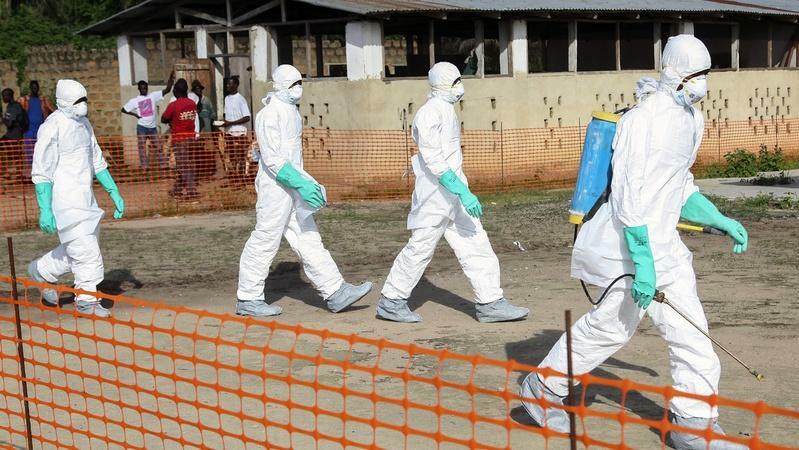 According to the Center for Disease Control, the 2014 Ebola epidemic is the largest in history. 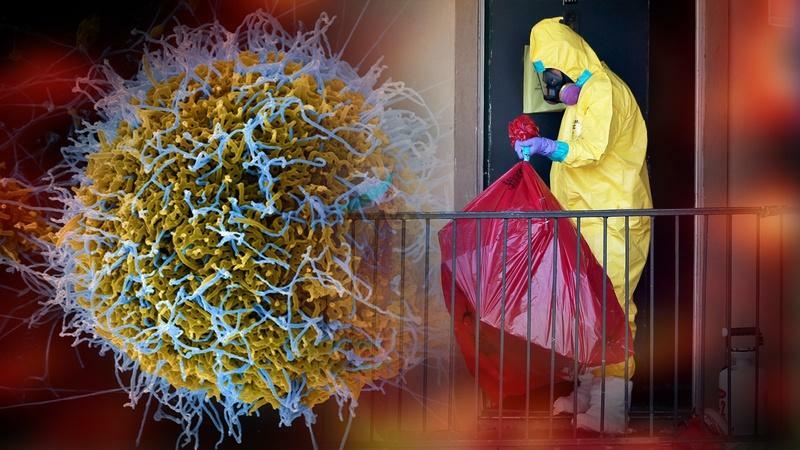 Get a deeper understanding of the deadly disease from these programs and news articles from PBS. 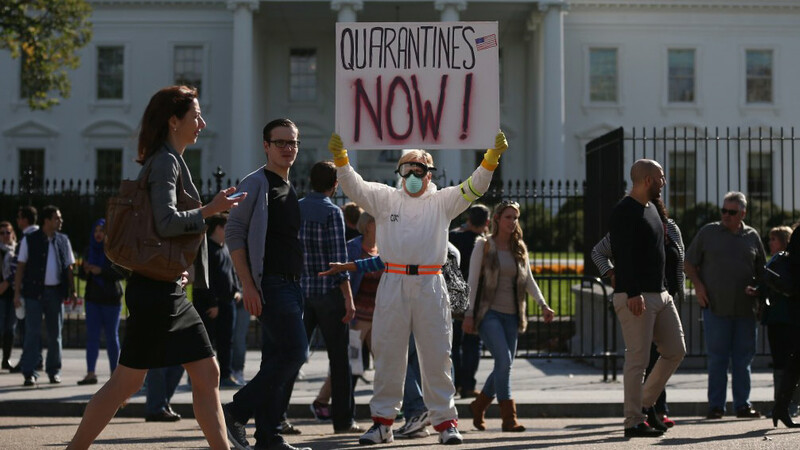 As the epidemic threatens to spiral out of control, scientists race to find a cure. 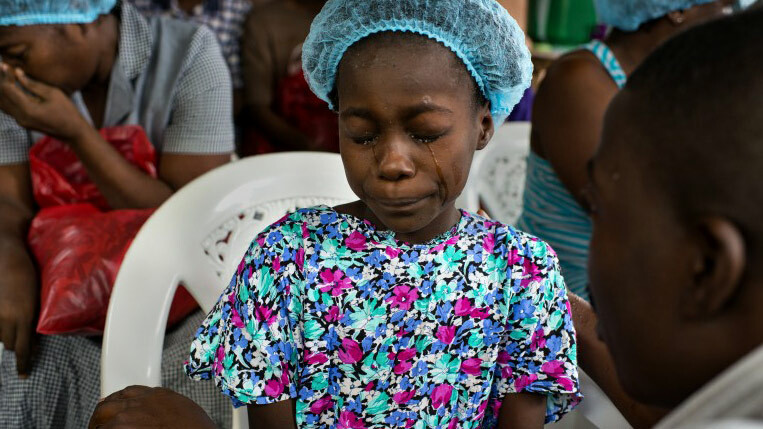 FRONTLINE reports from inside the deadliest Ebola outbreak on record. 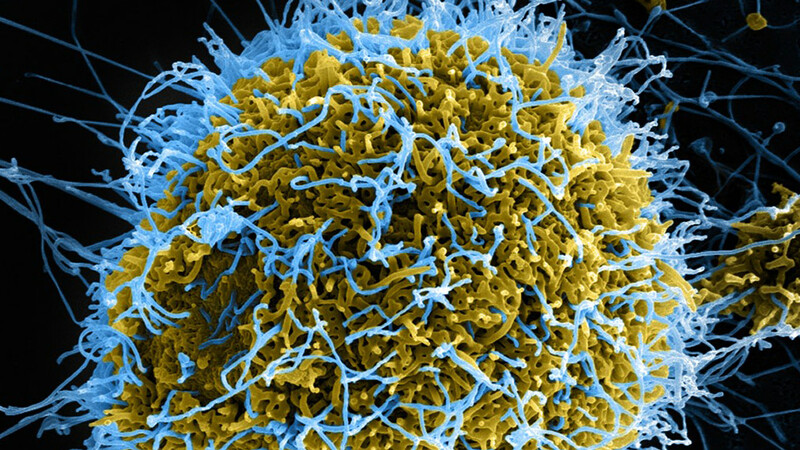 Doctors, nurses and security are prepping at top speed for a dreaded scenario: someone with Ebola walking through their doors. New guidelines from the CDC recommend voluntary at-home isolation for health care workers returning from West Africa who are in a so-called high-risk category. National governments are giving up on the international organizations needed to mitigate the risks of globalization. 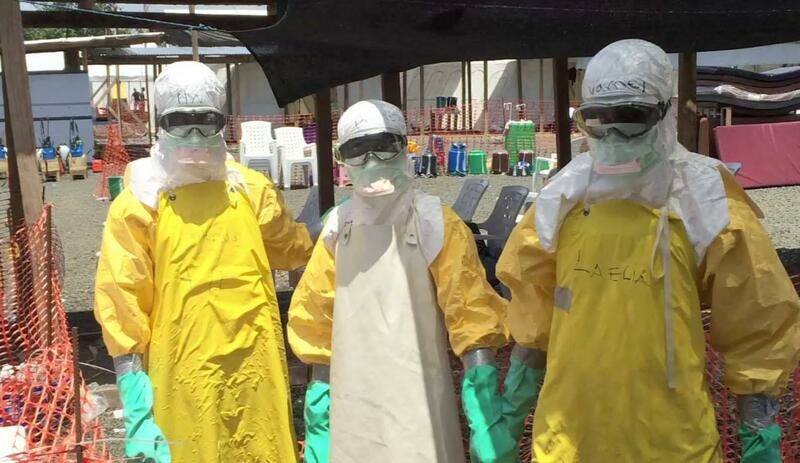 Dr. Stephen Morse discusses in detail when the Ebola virus is actually dangerous. Hari Sreenivasan speaks to Dr. William Schaffner of Vanderbilt University. A massive international relief effort is underway. 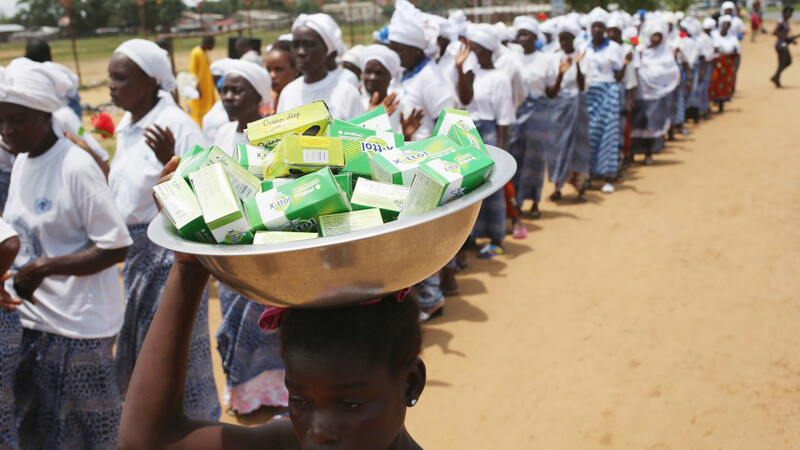 Find out what simple, everyday items are helping Ebola prevention efforts. 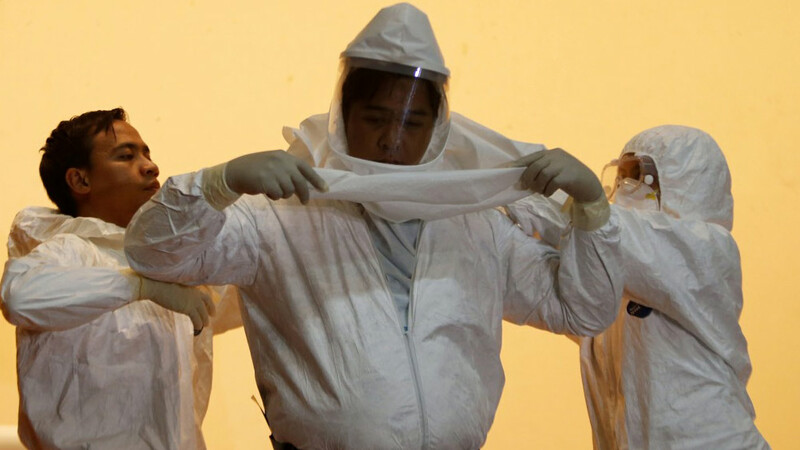 Mandatory 21-day quarantines on health care workers have been put in place by three states. 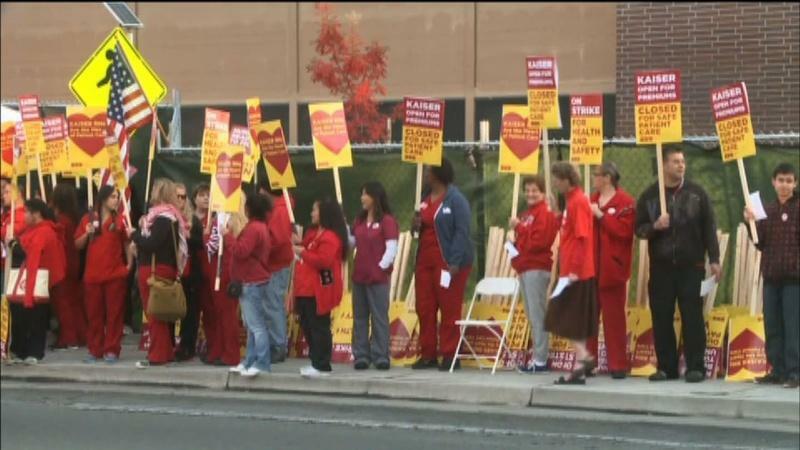 American nurses rally for better protection for medical workers who may treat Ebola patients. 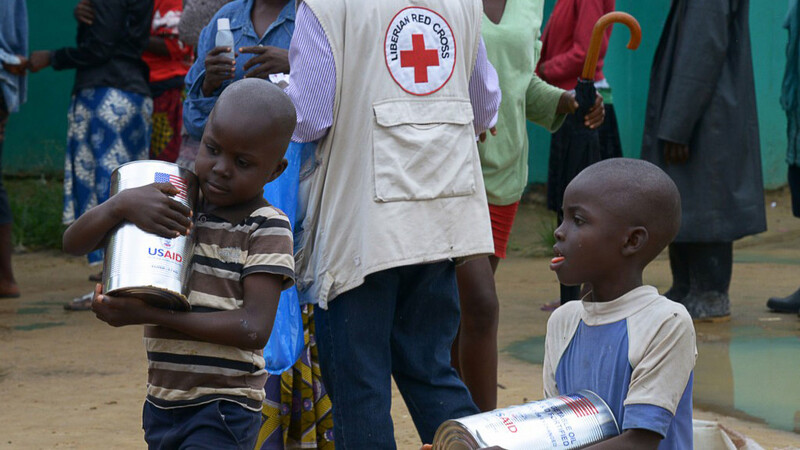 Ebola survivors have been tapped to care for children in quarantine facilities in Monrovia. Helene Cooper of NYT talks about the impact of Ebola on daily life in Liberia. 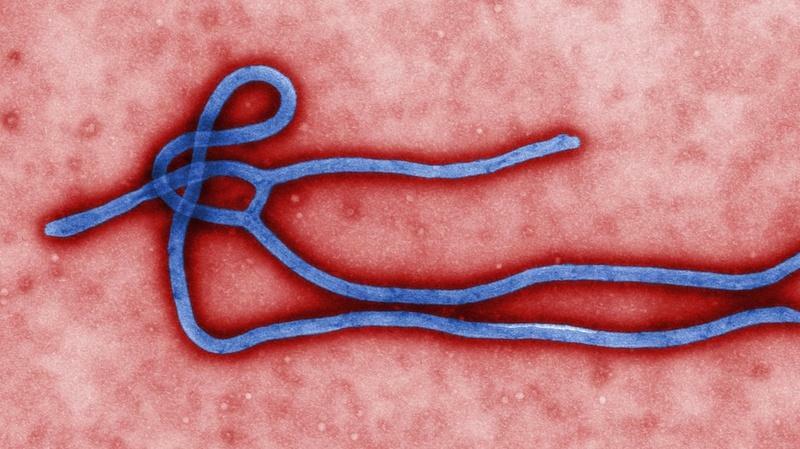 Worried you might have the Ebola virus? Not so fast. Find out how exactly this virus transmitted from human to human. As anxiety about Ebola mounts, we asked the experts which U.S. diseases we should be worried about. 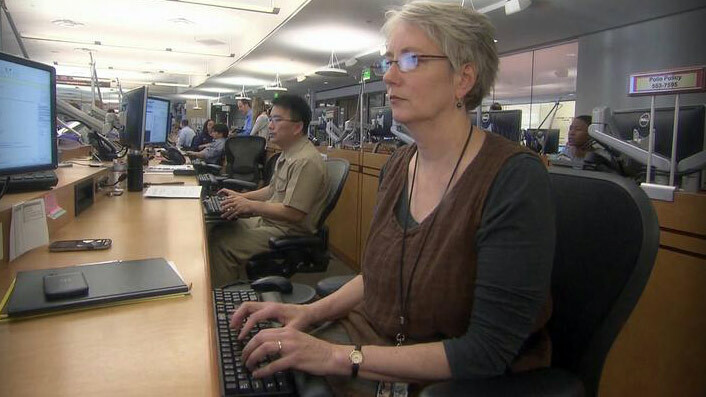 Go inside the Emergency Operations Center at the CDC. 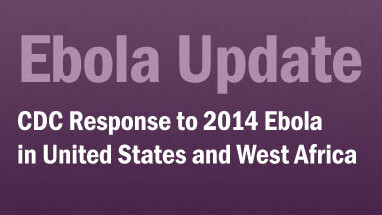 CDC and partners are taking precautions to prevent an Ebola outbreak from happening. 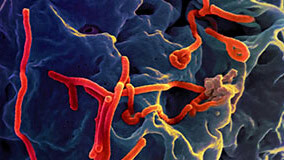 Get the facts about Ebola and learn about NIH research into prevention and treatment.